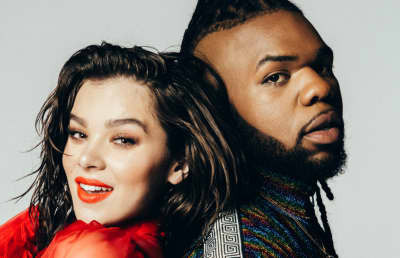 MNEK enlists Hailee Steinfeld for a new bop. 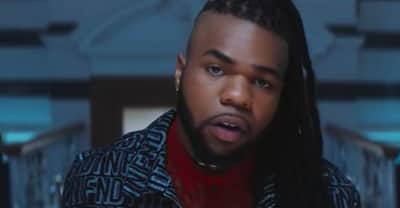 Watch the impressive video for MNEK's "Tongue." 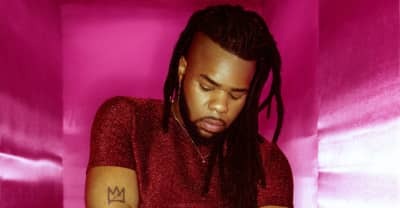 Listen to MNEK's "Tongue," the first single from his 2018 solo debut album. 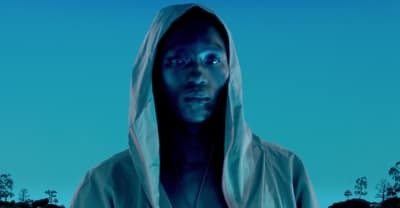 The London artist shows the beauty and pain of “Paradise." 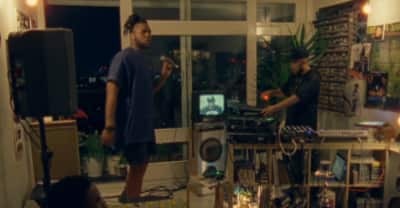 Premiere of Jax Jones's "House Work" video featuring Mike Dunn and MNEK. 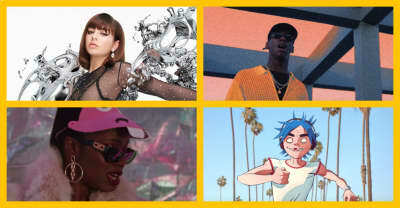 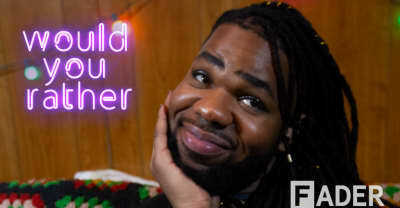 MNEK "At Night (I Think About You)" video premiere. 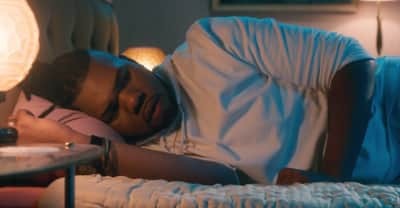 Check out the slow-burning closer from the singer/songwriter’s new EP.